Welcome to the Legend of the Innkeeper. I’m Vastidious and I’m Ariannwyn. We’re glad you could join us for our 23rd episode. If you didn’t know this already, the Priest class is Ariannwyn’s favorite class. We saved this class for last in our strategy guide segments just so that she had plenty of time to prepare for it. The Priest class is one of the harder classes to master. 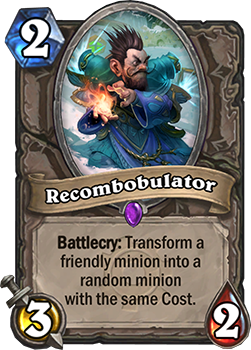 It’s a favorite of Amaz, one of the more well known streamers and tournament winners. 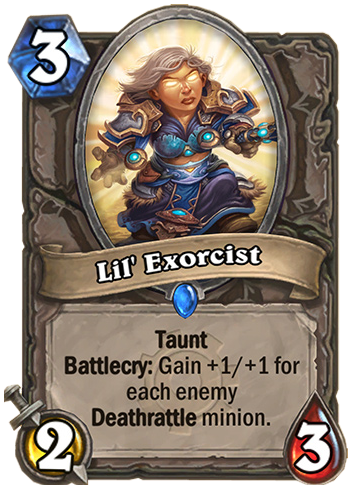 The Priest is sneaky with lots of focus on healing and taking advantage of unique combos and cards. 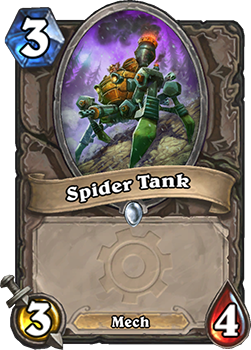 They can control enemy minions, copy enemy minions, copy enemy cards and draw numerous cards. I really like how Blizzard has incorporated from WoW both the Holy Priest and the Shadow Priest play styles into the class giving both defensive and offensive powers to the class. 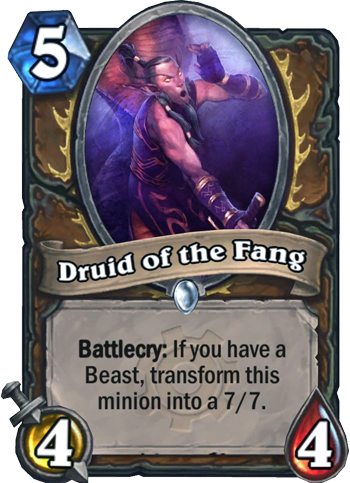 The Priest hero is Auduin Wrynn and his hero power is called Lesser Heal. For 2 mana, it allows you to heal yourself or any other target for 2 health. And yes, any other target. As compared to the Mage, the Priest has quite a few different combos that are frequently played. In fact, many of the Priest cards work better in combos than by themselves. Lightspawn (4 mana, -/5 minion, This minion’s attack is always equal to its health.) and Power Word: Shield (1 mana, Give a minion +2 health. Draw a card.) – This is a great combo to play a 7/7 minion on turn 5. Lightspawn and Divine Spirit (2 mana, Double a minion’s health) – This is better done later in the game. If you add in Power Word: Shield, it’s even more deadly. Also don’t play the Divine Spirit until the turn when he can attack. 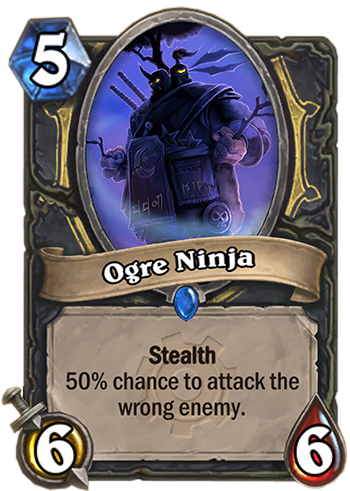 This minion is a huge target for silence and that would just not be fun if you waste it. Northshire Cleric (1 mana, 1./3 minion, Whenever a minion is healed, draw a card) and Holy Nova (5 mana spell, Deal 2 damage to all enemies. Restore 2 health to all friendly characters.) 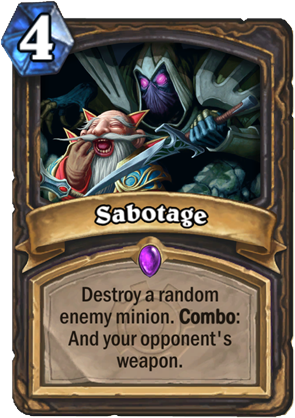 – This is a powerful combo when you have a bunch of damaged minions on the board. In those situations you can end up drawing 3-4 cards. Just be aware how many cards you already have in your hand. You don’t want to destroy cards. Injured Blademaster (3 mana, 4/7 minion, Battlecry: Deal 4 damage to HIMSELF.) 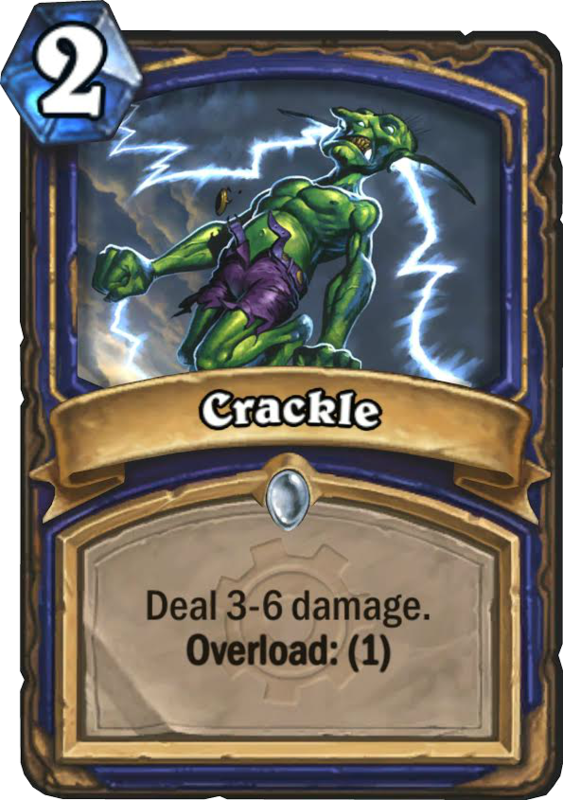 and some form of healing with the Northshire Cleric on the board – This is a powerful minion that you can get out on the board early and then heal up with something like Circle of Healing (0 mana spell, Restore 4 Health to ALL minions.). Auchenai Soulpriest (4 mana, 3./5 minion, Your cards and powers that restore health now deal damage instead.) and Circle of Healing (0 mana spell, Restore 4 Health to ALL minions.). 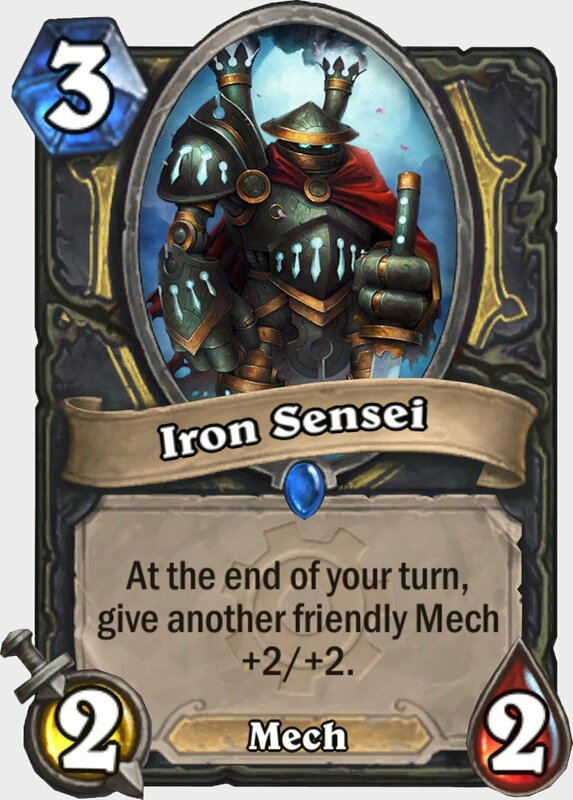 This is a great combo that can be used to clear the board. Prophet Velen – Legendary (7 mana, 7/7 minion, Double the damage and healing of your spells and hero power). You can’t play a Priest the same way in Arena as you do in Constructed. For one you can’t rely on the same cards you could in Constructed. The Priest does not do well in Arena as an aggressive Priest. You are much better off playing a slow and steady game trying to make it to the late game and to bring out big minions. Understanding what your opponent has available to them is extremely important as a Priest in the Arena. 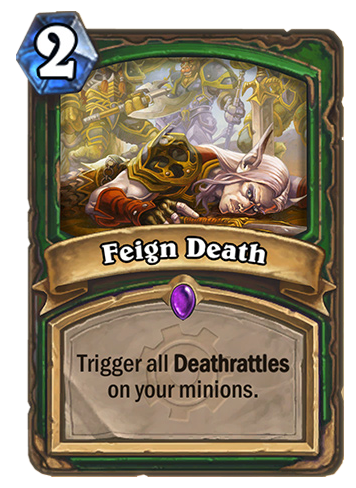 Keeping your minions healed and out of range of many of the removal abilities will help you win in the long run. Your advantage in Arena, if you can get it, is your Thoughtsteal or Mind Control cards. Also just because you are playing defensive doesn’t mean you can’t have any aggressive cards. You do need to try and obtain at least a few end game minions to be able to finish it off. 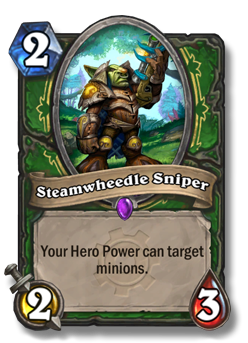 And if you can get to the end game you do have your hero ability to help keep you alive if your opponent is in fatigue. 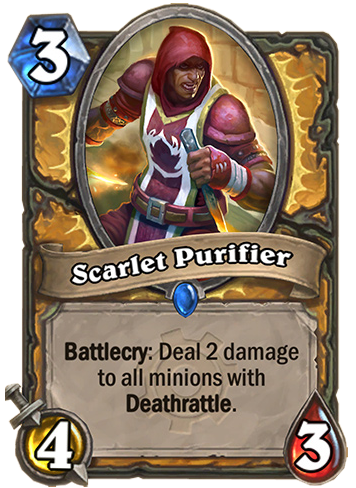 Some of the best cards for Priests in the Arena are listed below in alphabetical order. Auchenai Soulpriest (4 mana, 3./5 minion, Your cards and powers that restore health now deal damage instead.) 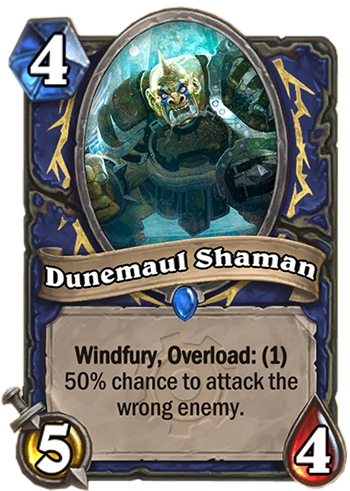 – A great card to temporarily turn your hero power into an attack, but when you are going to heal make sure you remember that he’s out. Any healing action will do damage. You’ve been warned! Holy Nova (5 mana spell, Deal 2 damage to all enemies. Restore 2 health to all friendly characters.) – A great board clearing spell. It heals, it kills, it julianne’s fries. Lightspawn (4 mana, -/5 minion, This minion’s attack is always equal to its health.) – A troublesome minion that has to be dealt with for your opponent. 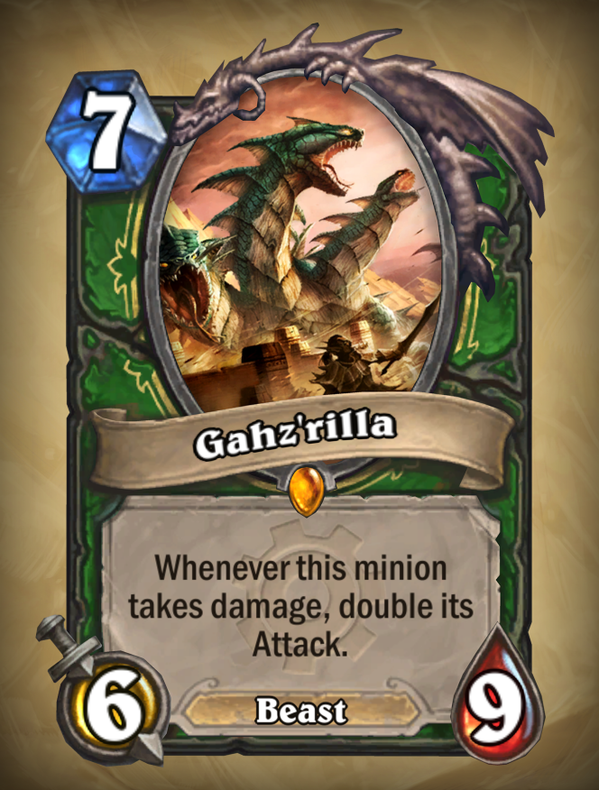 For 4 mana, it’s a potential hazard. Mind Control (10 mana spell, Take control of an enemy minion) – If you make it to the end game this can change the pace of the game. They finally play their big minion and you steal it away. 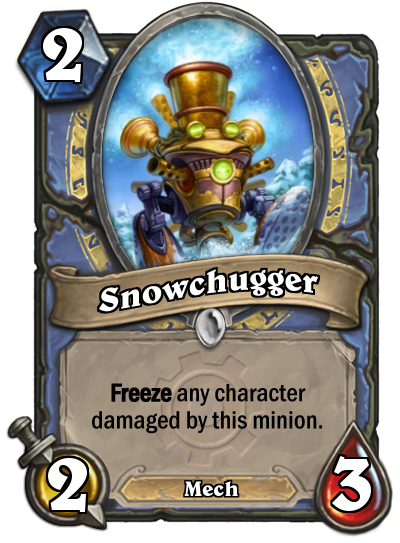 Northshire Cleric (1 mana, 1./3 minion, Whenever a minion is healed, draw a card) – One of your only card draw options other than neutral cards. It’s even better if you can get a few rounds of drawing from it. Power Word: Shield (1 mana, Give a minion +2 health. Draw a card.) – Extra health AND a card draw. Perfect combination. Shadow Word: Death (3 mana, Destroy a minion with an Attack of 5 or more.) and Shadow Word: Pain (2 mana, Destroy a minion with 3 or less Attack.) 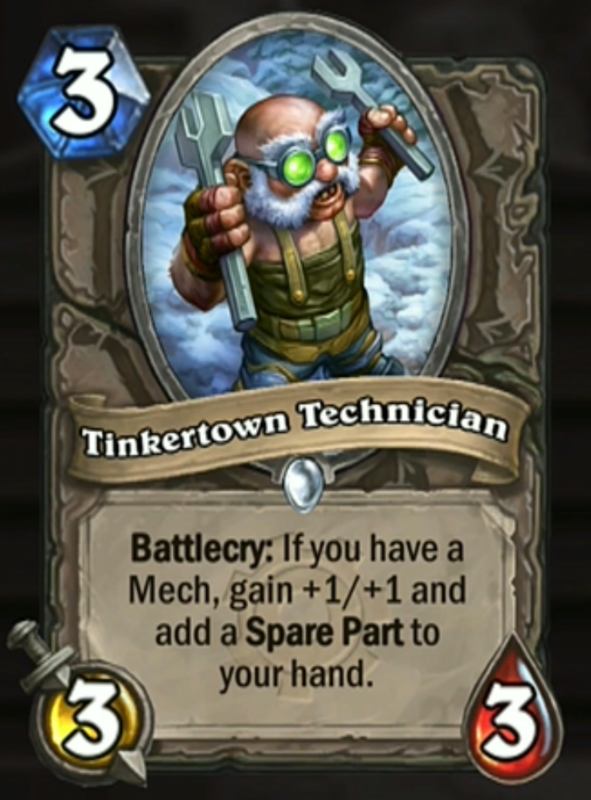 – These cards are the bread and butter to a Priests removal ability. Unfortunately, minions with 4 attack are hard to remove. I would recommend at least 1 SW: Death to take out the late game big minions that you can’t Mind Control. Temple Enforcer (6 mana, 6/6 minion, Battlecry: Give a friendly minion +3 Health) – A great minion to buff your Lightspawn plus it’s a 6/6 minion. Hi guys, love your podcast. Only found you guys a week ago and Im going back and listening from the start. But your most recent show about the Mage was the best so far. Probably cause I’m a Mage player haha, I found it really helpful with my deck building. Just need an Archmage Antonidas haha. Anyway keep up the great work. And I’ve posted a review on iTunes too. Please feel free to post episodes there in the future.